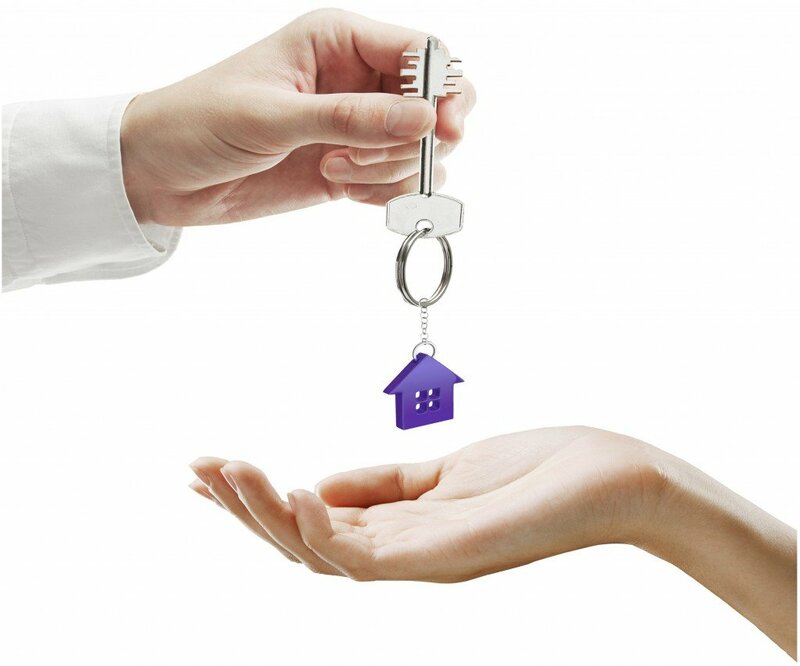 Currently, we are offering a 7% all-inclusive Property Management Package. No other hidden costs for the duration of your contract with Express Rental Management. Call Express Rental Management on 0800 Express (0800397737) to find out more). 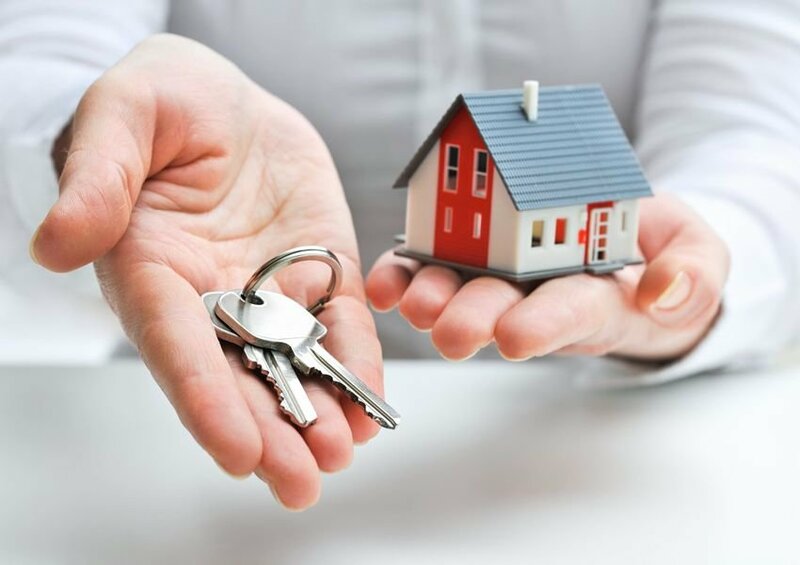 Get Market Rents & High Quality Tenants With Zero Stress. 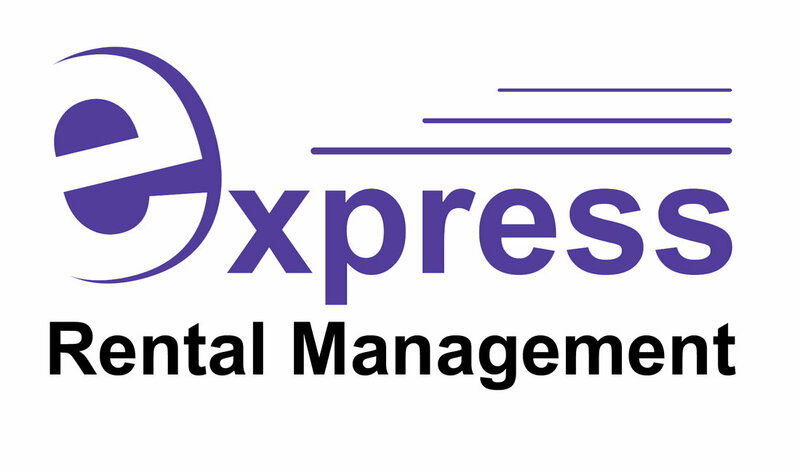 Contact Express Rental Management today!